Google has officially unveiled the next version of Android in the form of a new developer preview, and in doing so it has also effectively signaled the death of Android tablets. Android P is currently only available on a subset of Google devices, namely the Pixel, Pixel XL, Pixel 2, and Pixel 2 XL. Most will have to wait until the build exits developer preview and beta and is released to the public to see it on their devices. Several devices will never see the latest version, as Google dropped support for the Nexus 5X, 6P, and Pixel C.
While Google dropping support for earlier Nexus devices is understandable given the evolution to Pixel smartphones, sidelining the Pixel C means Google now does not manufacturer a tablet capable of running the latest version of Android. All three devices will continue to get monthly security updates until at least November of this year, but they’ll remain on Android 8.1 Oreo. As Google’s only tablet can’t run the preview, that means developers are unable to use an Android tablet for live testing, and that has wider implications for tablets running Google’s mobile OS going forward. It also cements the belief that Android was never adequately optimized for tablets, and was always more of a hobby for Google. What does this mean for Android tablets? The Pixel C wasn’t an especially successful Android tablet; many other options have sold well, namely the Samsung Tab S3 and NVIDIA SHIELD K1. Despite a commitment by several OEMs to find a winning formula for an Android tablet, Google never committed to fully optimizing the user interface for the form factor. It also never put much weight behind encouraging developers to optimize their apps for bigger screens, meaning most are simply blown up phone apps. With Google releasing the Pixel C, it showed the company was at least still interested in the tablet market and gave consumers a pure experience similar to the premium Chromebook Pixel. With support for the device now ceasing with Android P and no new Google-made tablet on the horizon, it doesn’t look bright for Android tablets going forward. Consumers now have no choice but to purchase a tablet from a third-party with a potentially lackluster user experience based on the various skins used on top of Android. Combine this with an out-of-date operating system where the majority of apps are optimized for smartphones; it becomes difficult to see how Android can compete in the tablet market, which itself is not the force it once was. The demise of Android tablets really shouldn’t be a surprise. 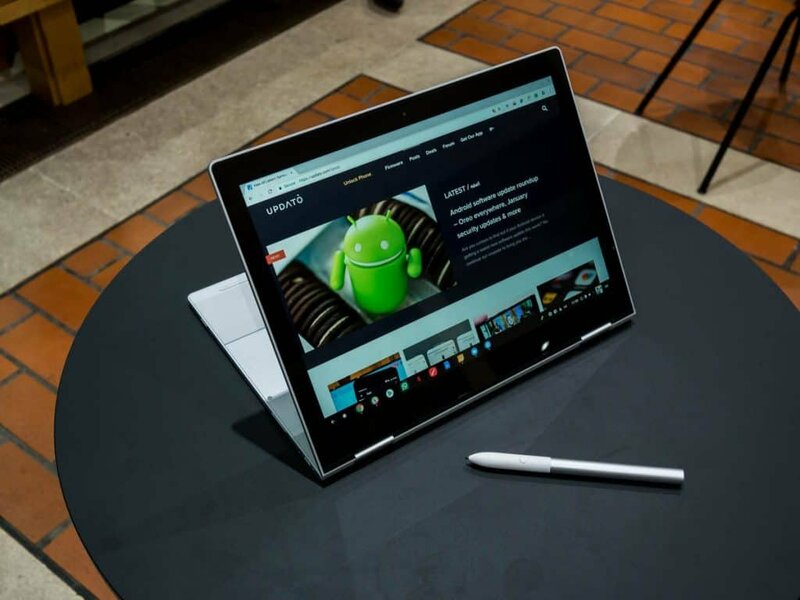 The boundary between Chrome OS – Google’s desktop and laptop focused operating system – and Android has always seemed confused. The Chromebook Pixel was essentially a larger, more powerful, Pixel C that couldn’t run Android apps. Fast forward to 2018 and Google has introduced native Android app support in Chrome OS. With low-cost laptops and well-made convertibles now able to run Android apps, the whole Android tablet market is practically redundant. Chrome OS now provides great flexibility, including the ability to do everything an Android tablet could do, alongside a full version of Chrome and better hardware. Chrome OS also offers quicker updates and better security, so there’s very little reason to buy an Android tablet right now. The latest Google Pixelbook iterates on the Chromebook Pixel and now further replicates a tablet by offering a folding keyboard that can be hidden behind the screen. 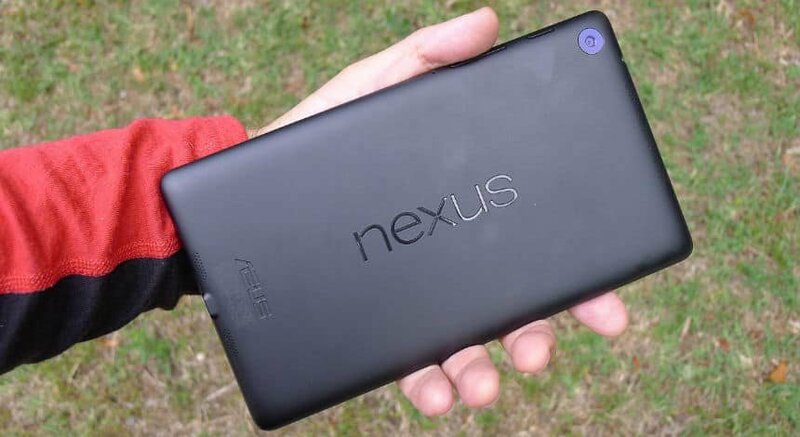 While this product exists, it seems extremely unlikely Google will release a new Android tablet. Furthermore, rumors of incoming Chrome OS tablets are getting louder all the time. With phones almost averaging out at phablet sizes these days, demand for 7 or 8inch tablets is likely pretty slim. But get up to 10 inches or higher and Chrome OS is the clear choice for the best experience, and it’s more optimized for touch than ever before. What do you think? Is there still a market for Android tablets? Or will Chrome OS be a better fit. Drop us a comment below and let us know your thoughts.